48 month 48000 mile warranty from Volkswagen included at no charge, call or stop in for details TRADES ALWAYS WELCOME. FINANCING AVAILABLE TO APPROVED CREDIT. COMPETITIVE FINANCING RATES OFFERED. NO PRESSURE SALES ENVIRONMENT. FAST FRIENDLY SERVICE. JUST 45 MINUTES FROM WEST MADISON. FULL SERVICE DEPARTMENT. EXTENDED SERVICE CONTRACTS AVAILABLE. FREE WARRANTY INCLUDED ON ALL VEHICLES. CALL OR TEXT FOR MORE INFORMATION. OFFICE (608) 935-0123 CELL (608) 574-4456 (TEXT) We make every effort to ensure sold vehicles are removed from the internet. Please call email or text prior to coming to ensure availability. 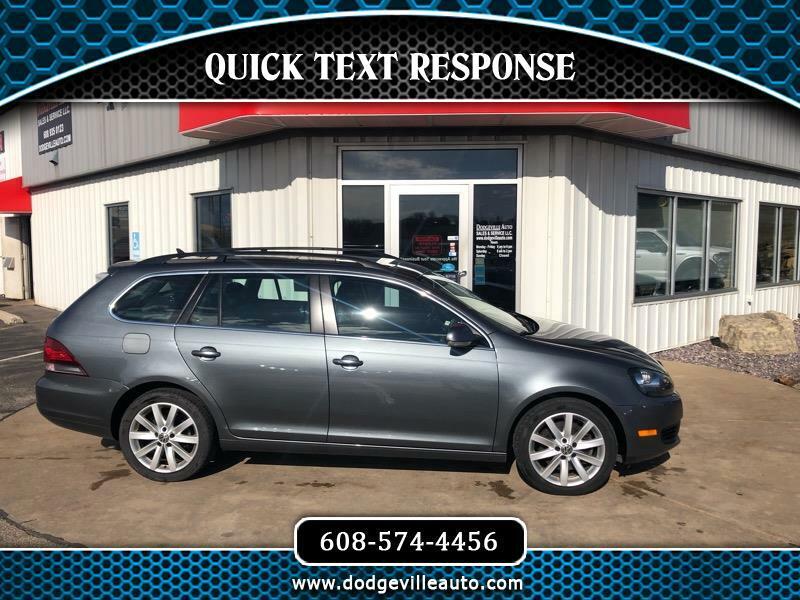 Visit Dodgeville Auto Sales & Service online at www.dodgevilleauto.com to see more pictures of this vehicle or call us at 608-935-0123 today to schedule your test drive. Message: Thought you might be interested in this 2012 Volkswagen Jetta SportWagen. We attempt to make sure all information on the website 100% accurate. Sometimes mistakes happen, either computer or human error. Thanks you for your understanding.